"Do or do not, there is no try." Yoda, Mester. 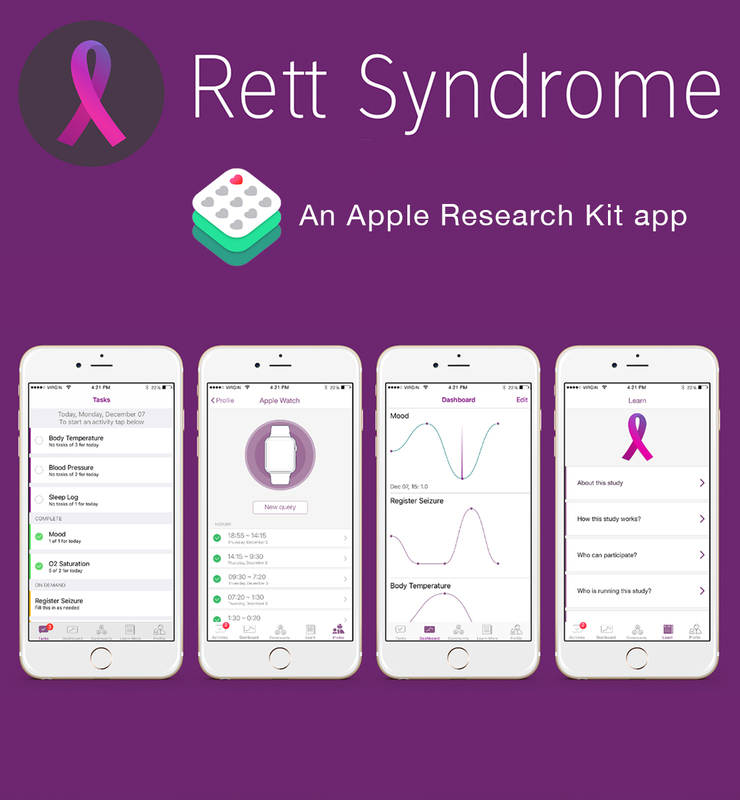 The most notorious project i done in BEPiD was the first app of HealthKit/Researchkit (Apple framework to medical researches) in South America, the Rett Syndrome App. 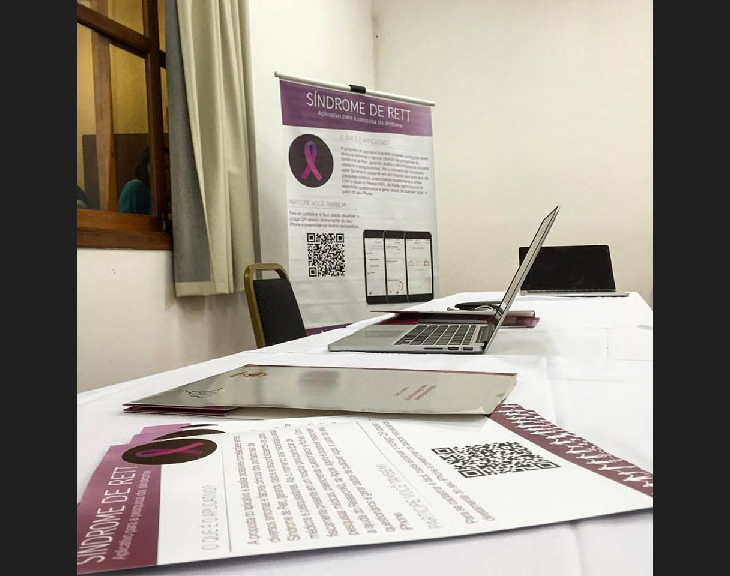 We develop the app in partnership with the French Association of Rett Syndrome (AFSR). Rett Syndrome is a rare genetic disease that affect only young girls, and unfortunately doesn't exists cure yet. 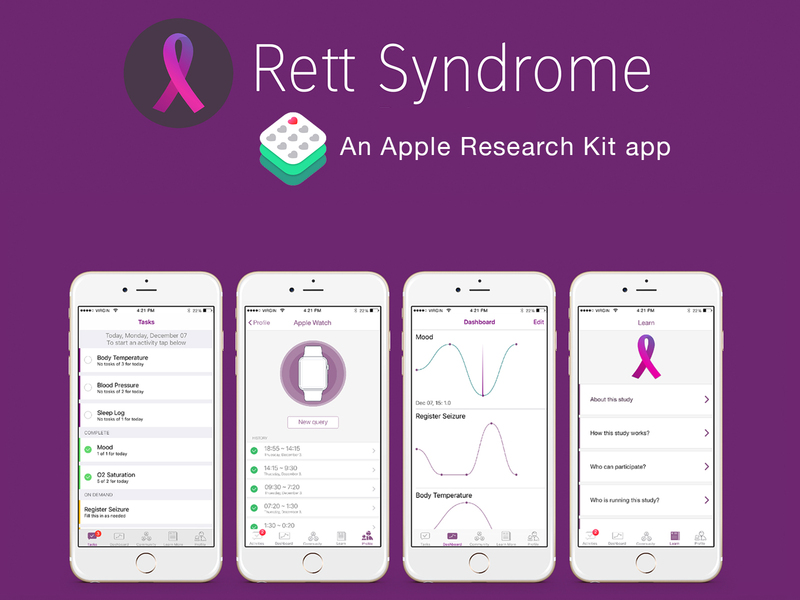 Our app is basically an diary for the little carrier of Rett syndrome, where almost all data are collected automatically in Apple Watch. 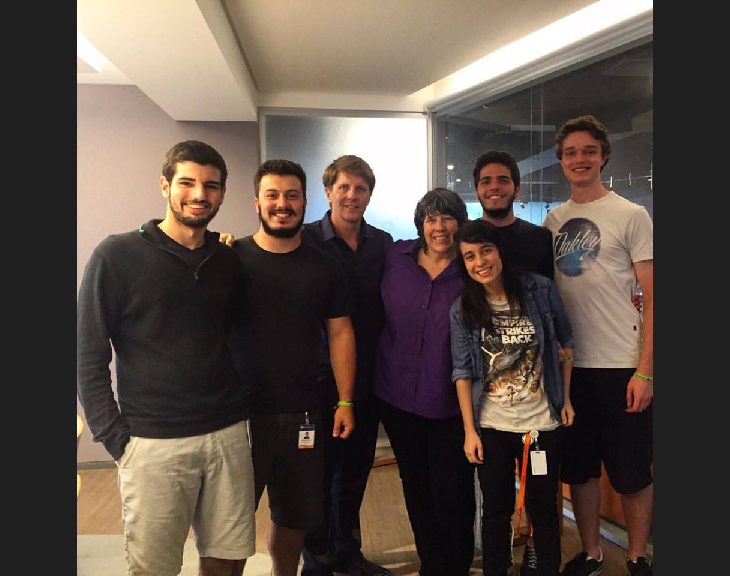 And after that all the data collected is made available for the researches all around the world, for them study the disease in more depth. 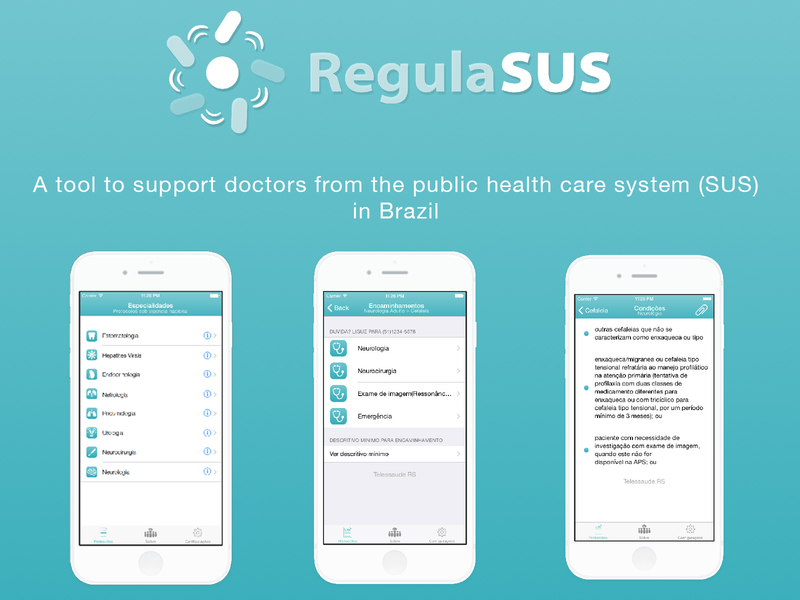 Before our app, only big universities (Harvard/Stanford/Johns Hopkins) have implemented Research Kit. 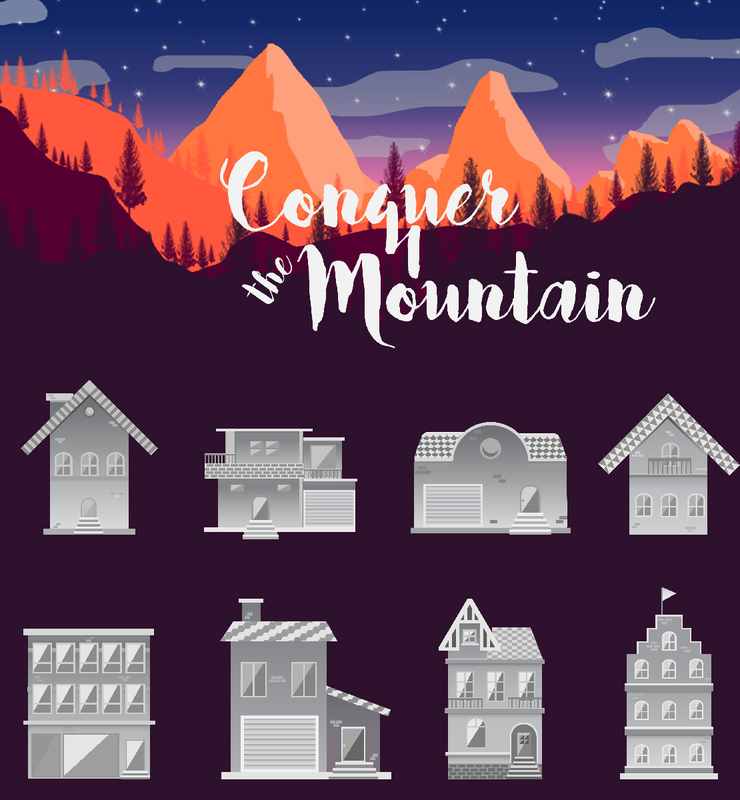 Game developed to Apple TV, where you play with the remote to do the rights moves and colour the mountain before your opponent. 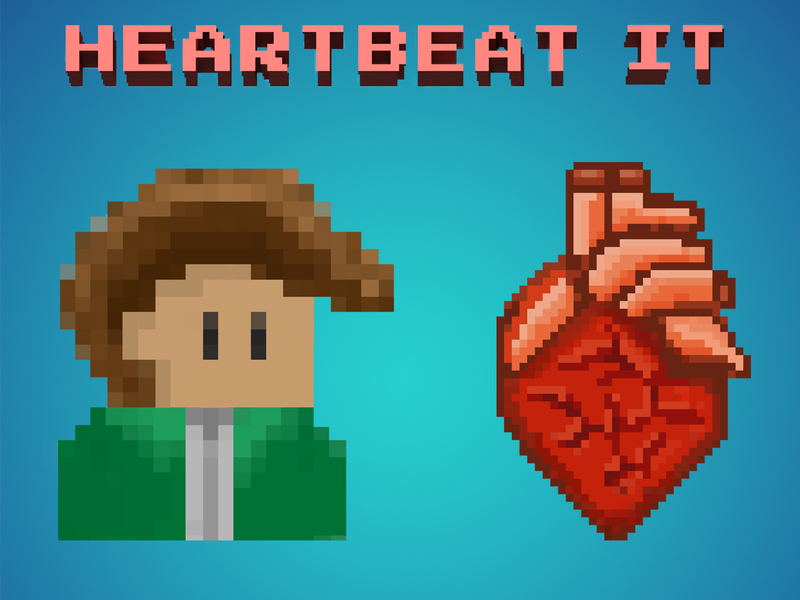 A game where you play with Jack, a runner that needs to compass heart beat to get as far as possible. 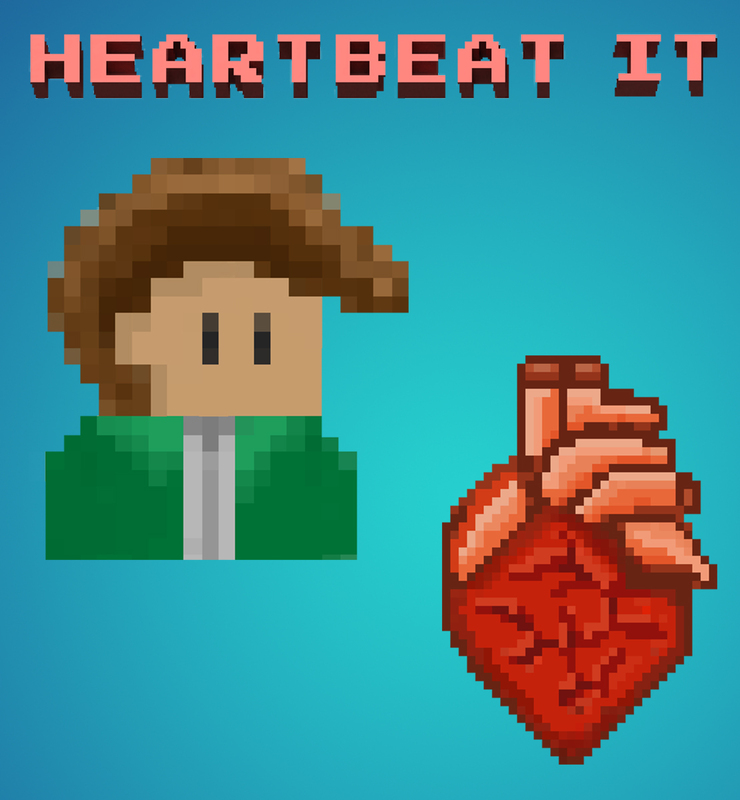 If you miss the right beat, he warns you that you had some heart disease according to the mistake. 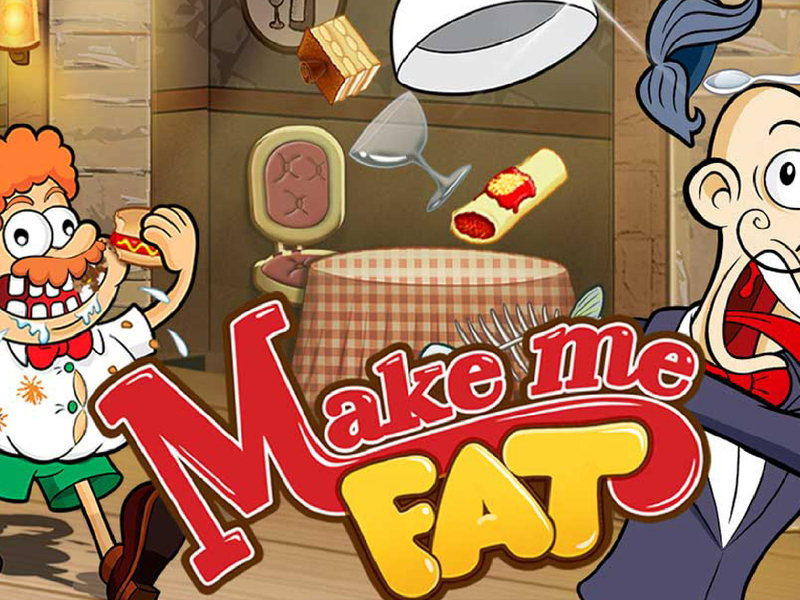 The game was made to warn people about our heart health, and to have some fun while learning. 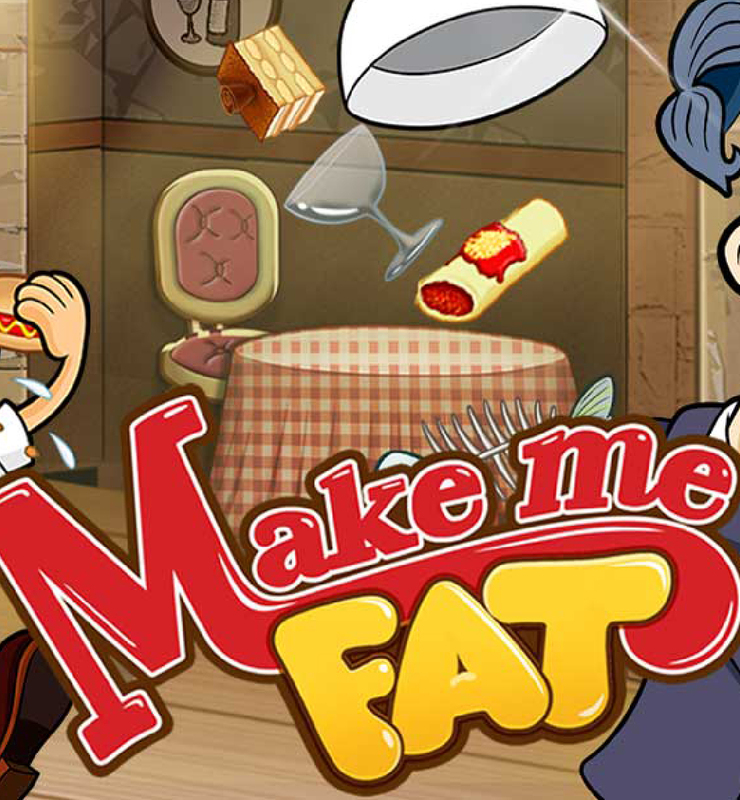 Play a game where you can eat all food until you explodes! Eat, puke, explodes, laugh. 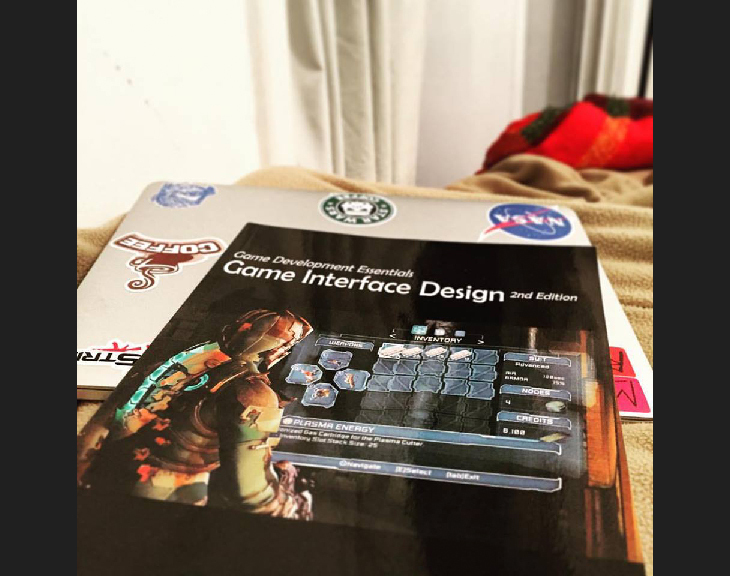 That is the game! Be our little guy called Gigio, fool the waiter and get all the food you ever wanted. 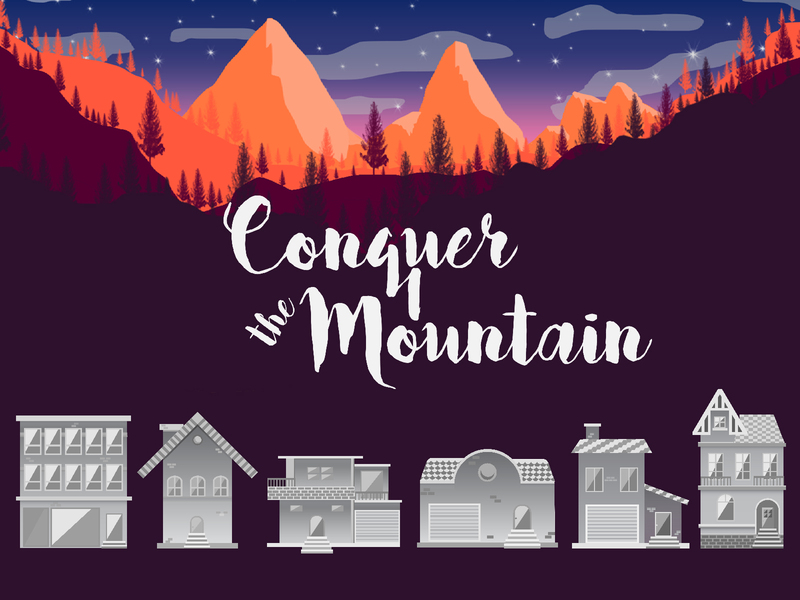 Play with your friends to challenge who makes more points, buy awesome power up and mostly: Have fun! 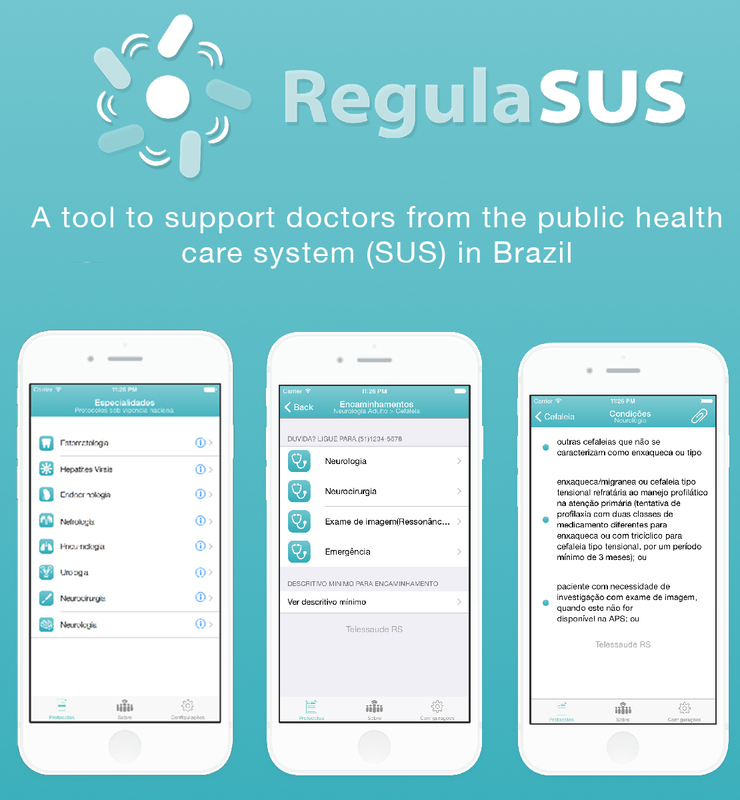 App for support doctors from the public health care system(SUS) in Brazil. Developed in my old startup called Darkshine. 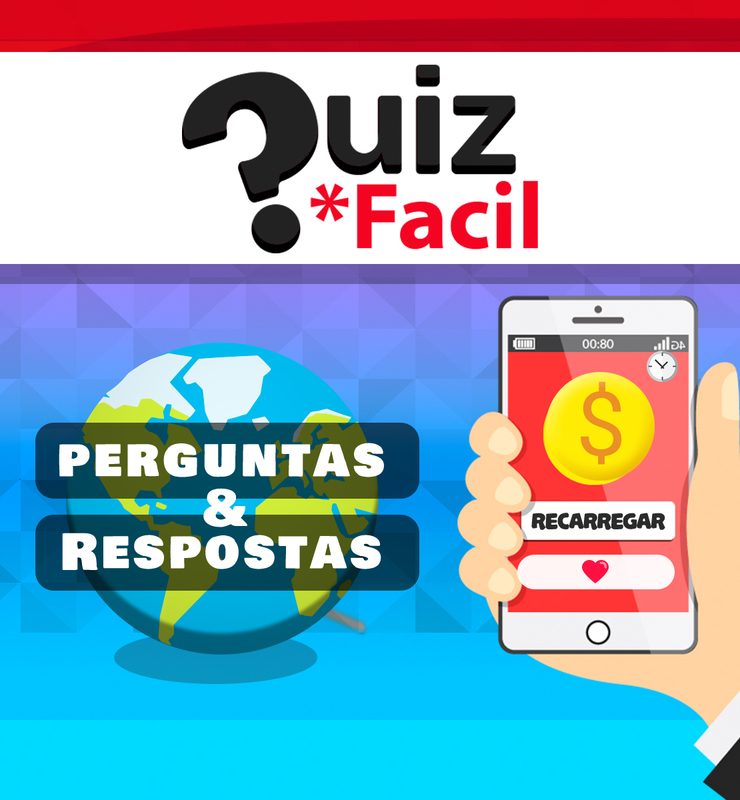 Game for our client, a recharge service for prepaid cell phones. 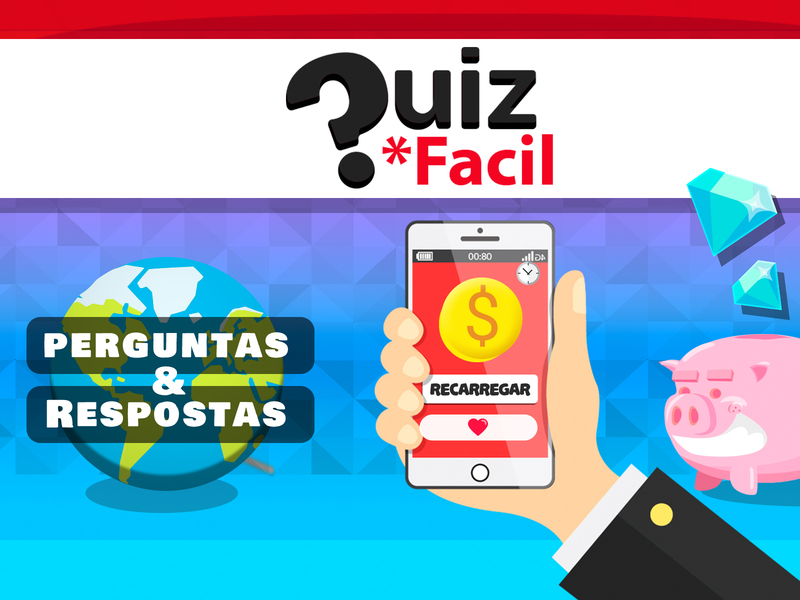 It's a quiz game, where the goal is guess how many question you can. You can also recharge your phone right on the game. 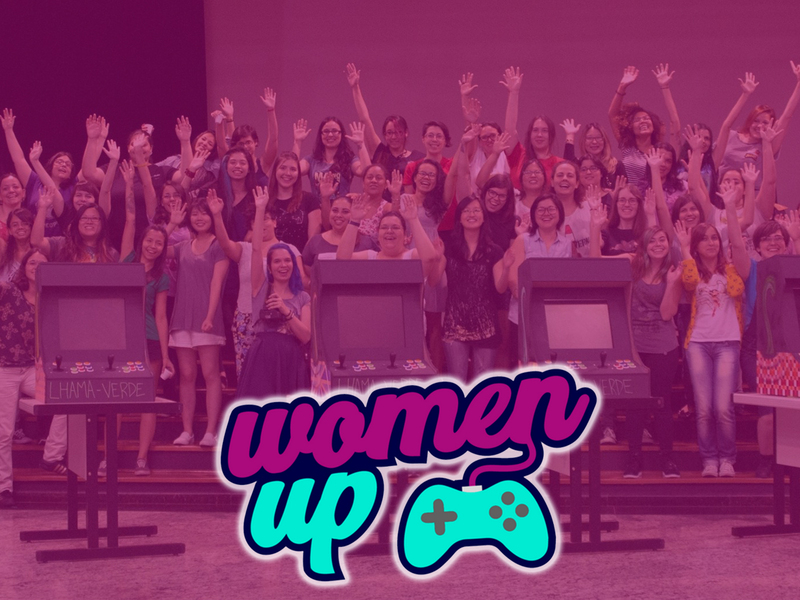 Women up Games is a social initiative to bring (and give support) more women to the gaming world, from players to developers. 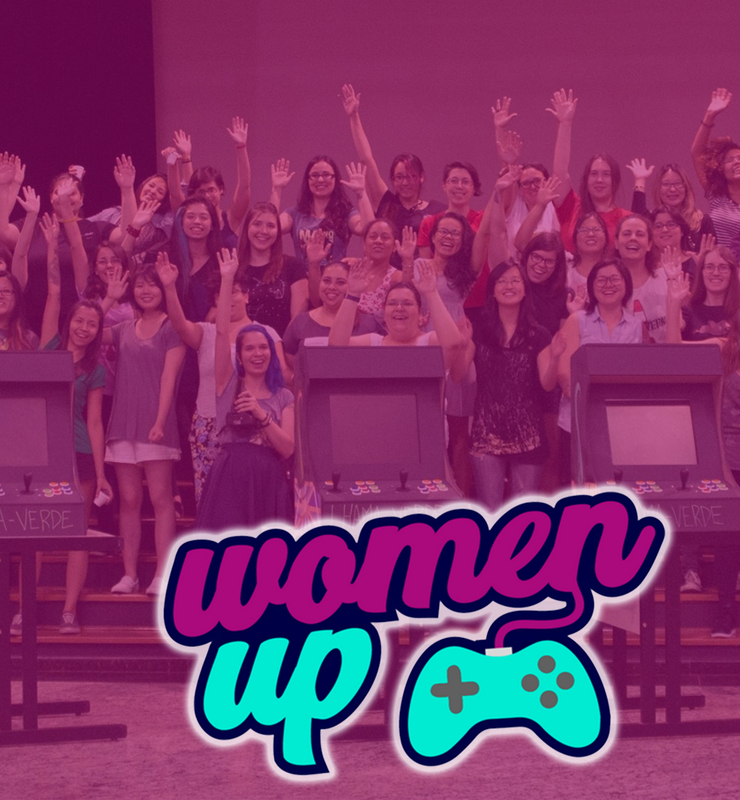 I have so proud of being part of Women Up Games in 1 year and a half. 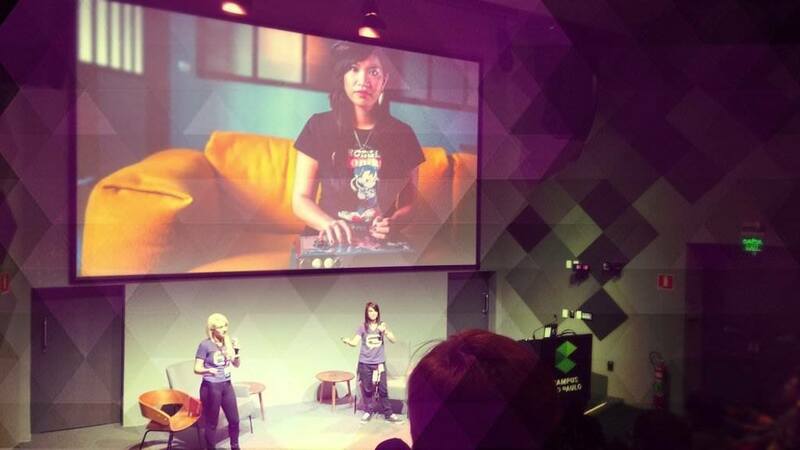 I've been learning so much in each workshop we give, inspire women in the gaming world is our main goal! 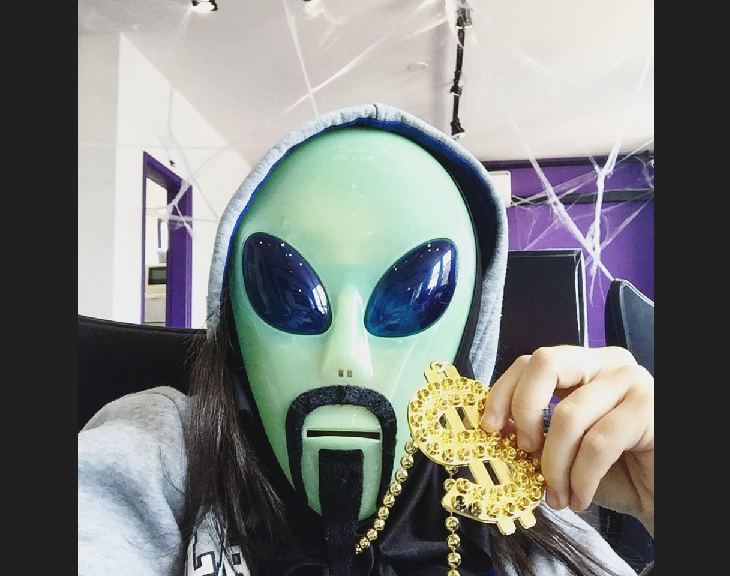 Nowadays i take care of our female CS:GO(Counter Strike Global Offensive) team, called Number Six Victory, besides give lectures about game industry and how its like to be a programmer girl. 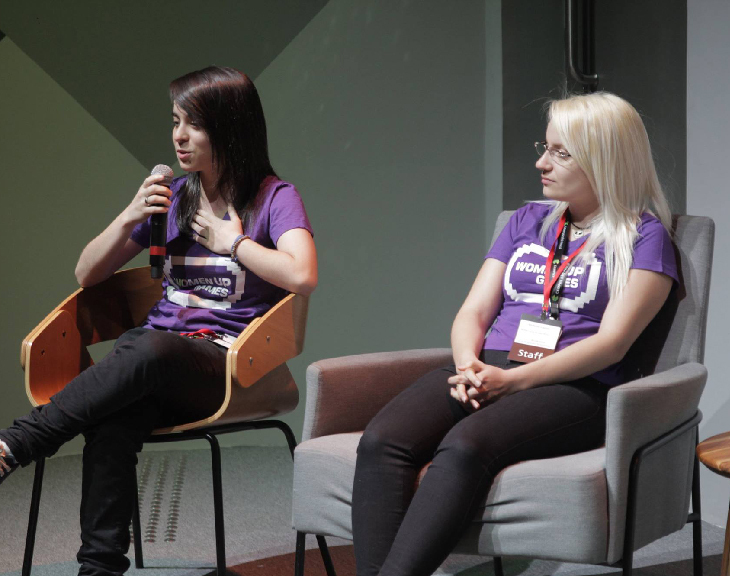 We also take care of a Facebook group for share jobs, to bring more women to tech companies. 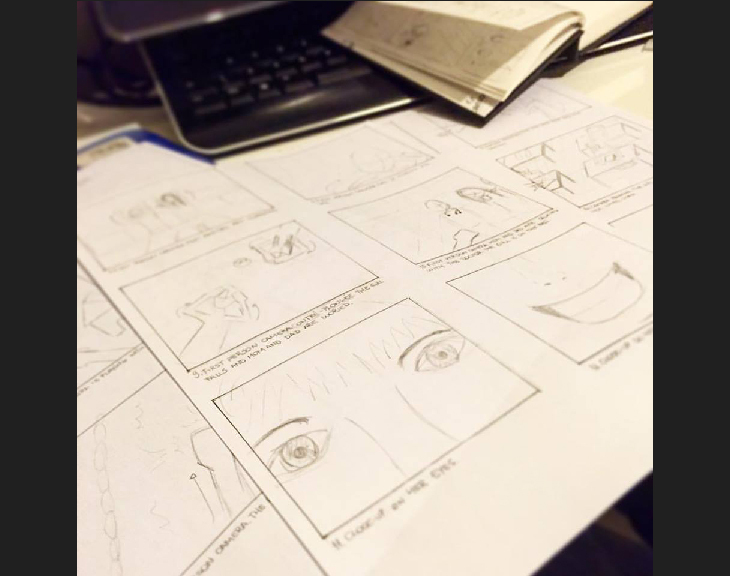 I am so much thankful for all I conquered, but for me this is just the beginning. 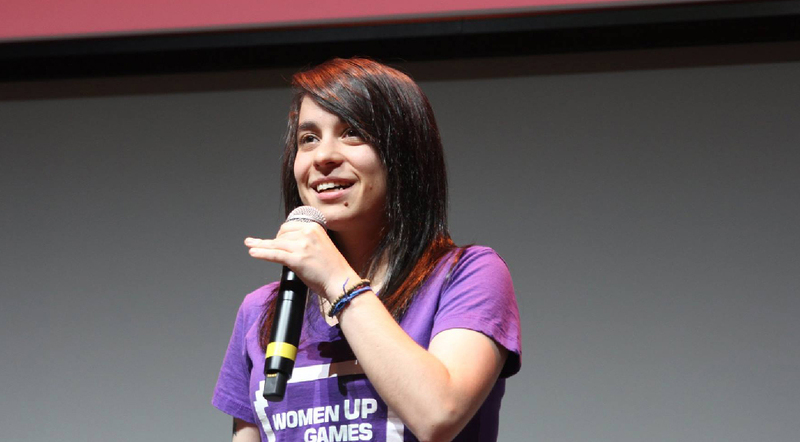 My biggest goal is to inspire more women to program and follow their dreams. I live here for now!